No matter how large our homes, it seems as though there’s never enough storage space. Whether it’s the bedroom, the kitchen or even the family room, most people can always use more storage! 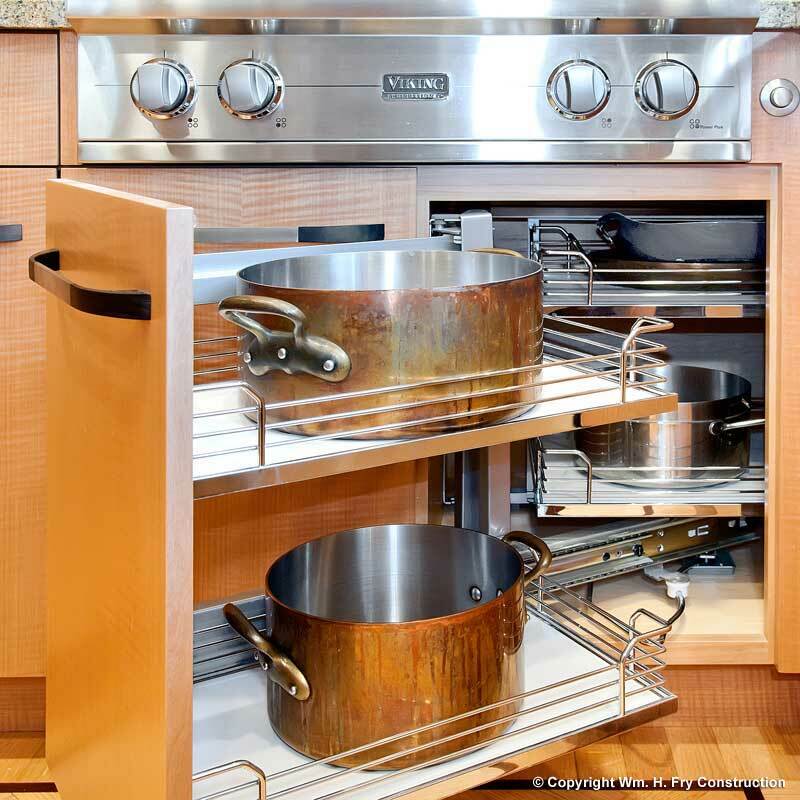 Maximize storage space in cabinetry- Including items like shallow shelves and door-mounted baskets will make more efficient use of cabinet space. Use space under cabinets- Installing plinth drawers under cabinets is a good way to store items that aren’t used every day. Interior organizers- Adding functionalities to your cabinets such as smooth-running, fully extending drawers is a good way to increase your accessible storage.